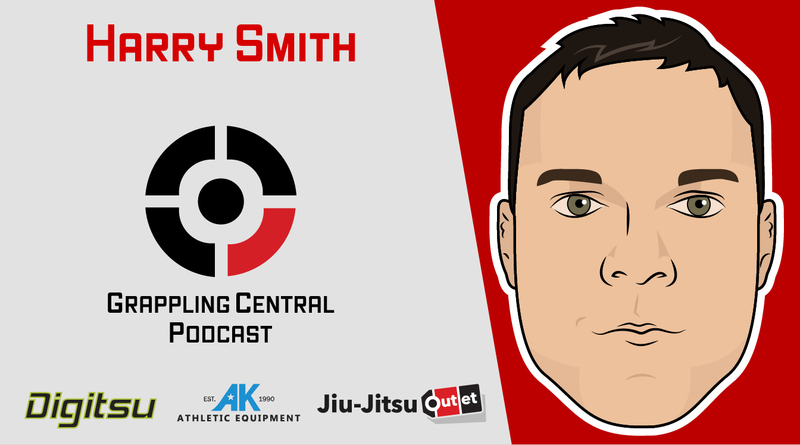 Harry Smith is a Catch Wrestler, BJJ enthusiast and former WWE superstar. He is also the son of WWE legend British Bulldog. 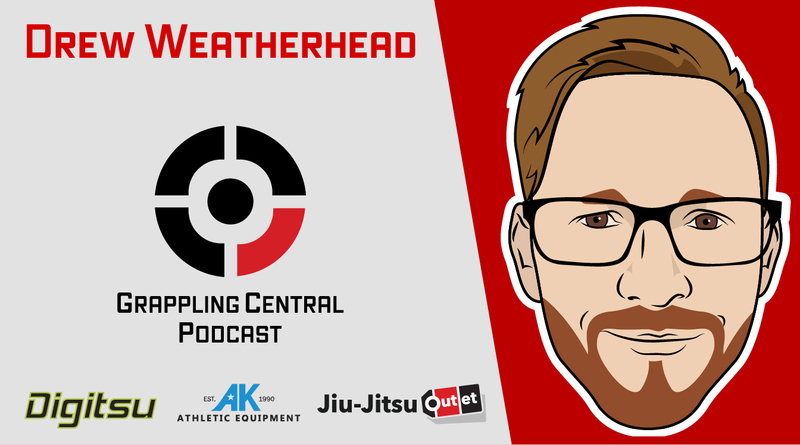 He talks about the value of fundamentals, training in Japan, how Catch and BJJ complement each other and bouncing back from losses. Click “read more” for show notes! 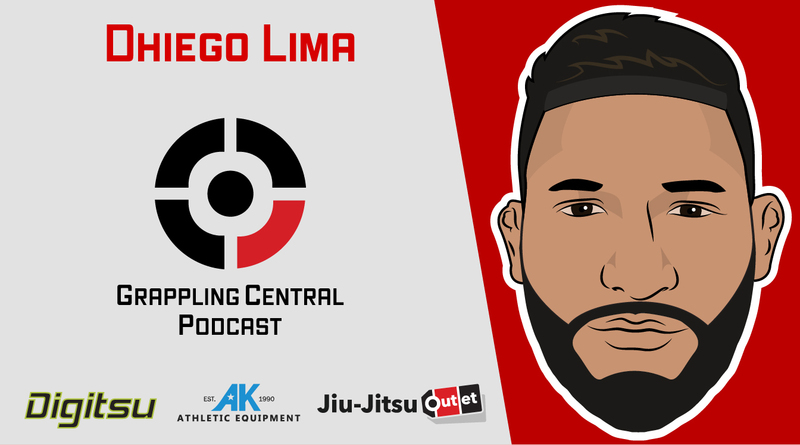 Dhiego Lima talks about leaving football to pursue MMA, managing nerves before a fight, training BJJ with strikes, why he trains in the gi and fighting through adversity. He also expresses interest in pursuing competitive grappling after his MMA career! Click “read more” for show notes! Kurt is back for the 2018 Halloween Special! 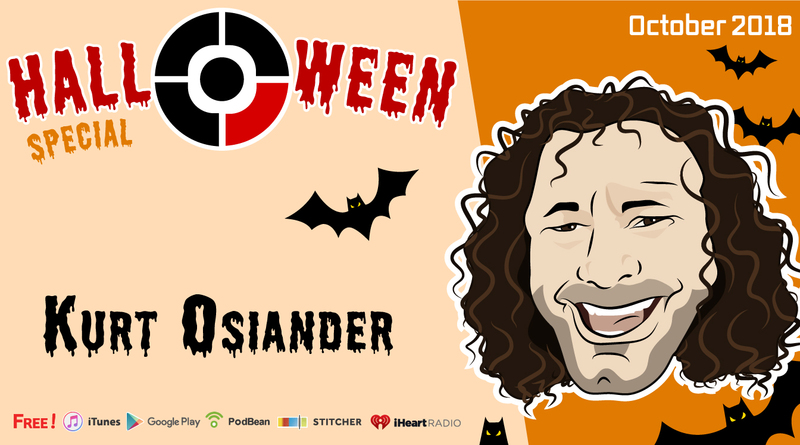 Kurt talks about his upcoming Australian tour, strategies for fighting various wild animals, UFOs, corn mazes, Unsolved Mysteries, serial killers and his thoughts on UFC 229. Click “read more” for show notes! 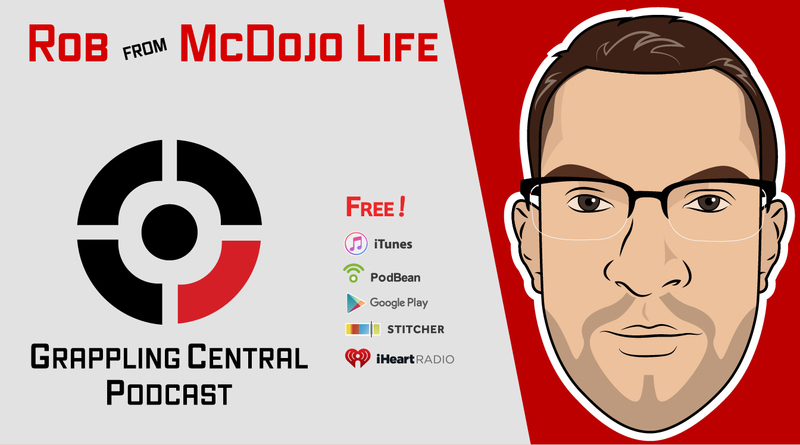 Rob from McDojo Life joins the show to talk about cults, frauds, chi blasts and angry online ninjas! He also talk about why he enjoys teaching and how martial arts prevents bullying. Click “read more” for show notes! 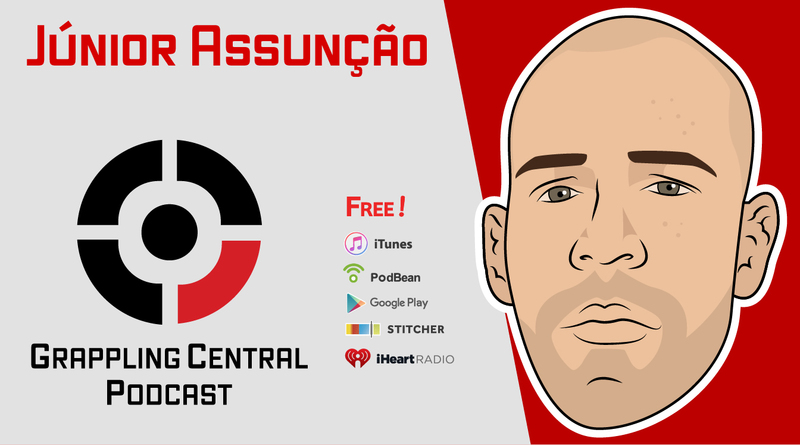 Junior Assuncao is a seasoned MMA fighter and long time practitioner of Jiu-Jitsu. 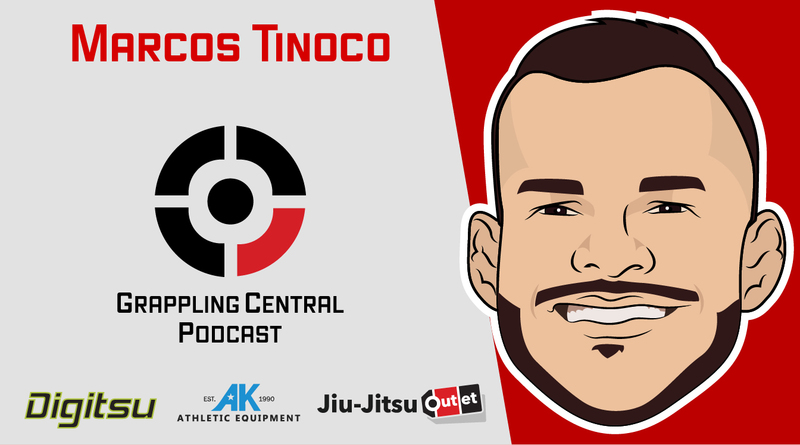 He talks about the early BJJ scene, new school vs old school mentality, bullying and the current state of BJJ in Brazil. He also reflects on a match against Marcelo Garcia. Click “read more” for show notes! 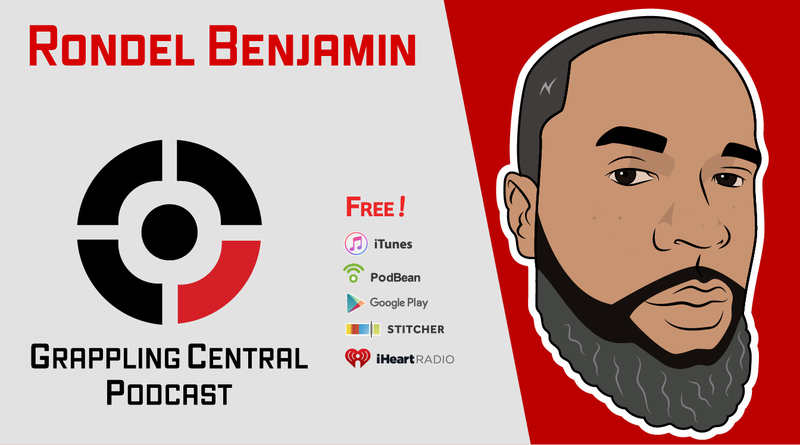 Rondel Benjamin introduced Jiu-Jitsu to Trinidad & Tobago in 2000 and has helped build the community there for the last 18 years. 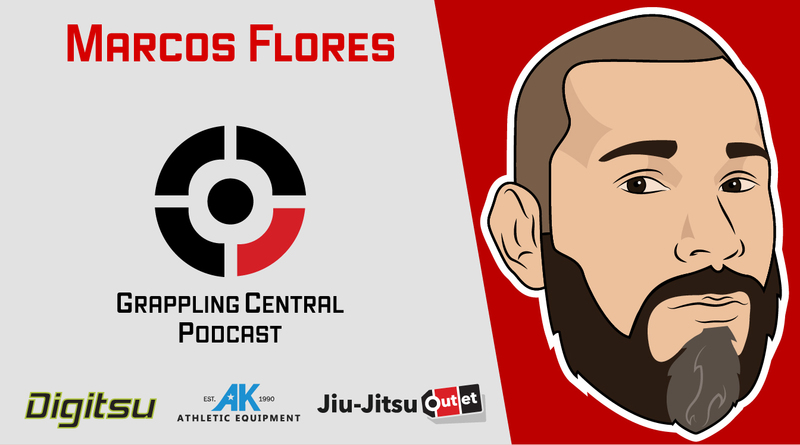 He talks about strategy and concepts in BJJ, invisible Jiu-Jitsu, breathing and the importance of drilling grip fighting. Click “read more” for listening options and show notes! 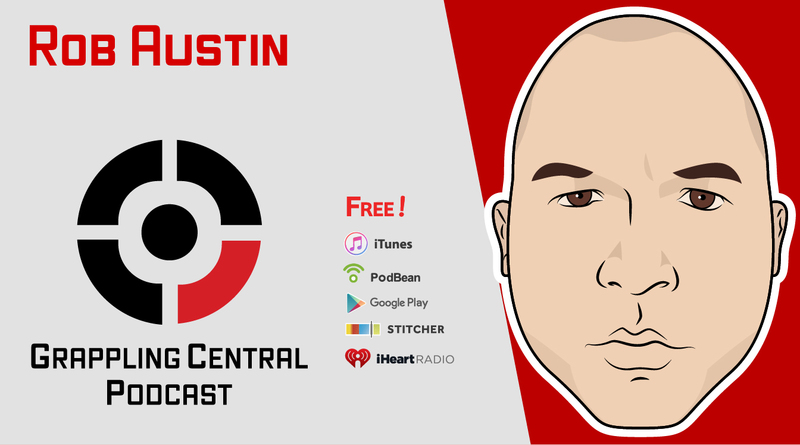 Rob Austin of the Big Jiu-Jitsu Podcast joins the show to talk about his journey in Jiu-Jitsu, the life lessons he’s learned along the way and making time for training despite a hectic schedule. Click “Read More” for listening options and show notes!